Play this minimalist golf game in retro design. Select your game mode and complete the course with the least number of strokes. Aim for the hole and drag and drop to hit the ball. 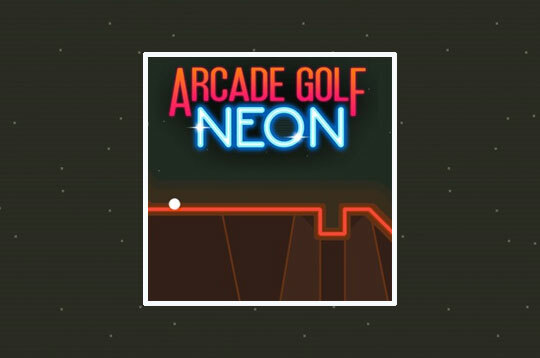 - Play Arcade Golf NEON Free and Enjoy!